Angel Healing with the Heavenly Angels. 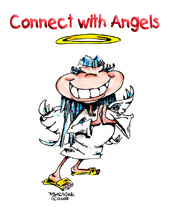 Experience Angel healing with the heavenly angels for yourself. 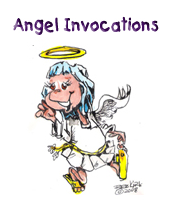 It is an alternative healing concept involving communication and/or connecting with angels and archangels. 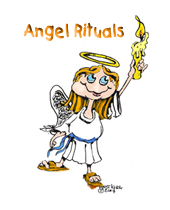 How you experience angelic communication or connection may differ from how I experience it as there is no one rule, truth or set way. For you... it can happen through feeling, seeing, hearing or even just through your sense of knowing - always remember there are no rules, no correct or incorrect way, all the different ways are perfect. 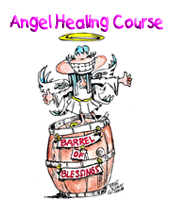 Transform Your Life with Angel Healing! 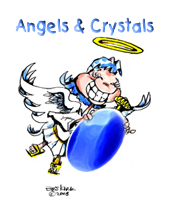 Angels and archangels have limitless healing capabilities and their desire to help you can free you from every issue, situation, physical or emotional pain, thought, pattern or program that underlie your ill health. 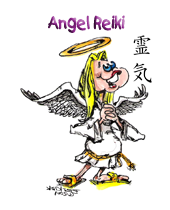 Healing through and with the heavenly angels can be effective, instant and permanent. There are no restrictions of time and space. You do not have to be clairvoyant or psychic to experience angel healing as the veil that separates us from the angelic kingdom is very thin. 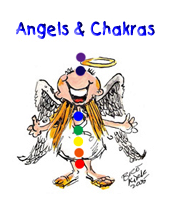 All the heavenly angels and archangels need from you is that you ask their help, give them permission and allow them to remove issues, cut through negative energy cords, shield you from psychic attacks, dissolve pain or release you from your past and your willingness to fully let go. It is important to note that healing with the angels is not just about healing of your body, mind, or spirit. At times it has to do with receiving inspiration or obtaining guidance in making important decisions or choices that may alter the direction of your life. Healing with the help of angels may also help you to become free of self-destructive habits, bring inspiration, solve problems, provide protection, improve your relationships or may even involve helping you learn how to forgive yourself or someone that has hurt you deeply. 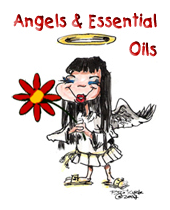 The benefits of healing with the angels on your emotional and physical health are many including increased feelings of well-being and peace of mind, as well as better sleep and a restored sense of individual purpose or motivation. 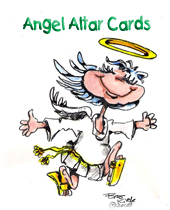 Learn more and enrol in The Way of the Archangels Course today!